US50 to Stateline, through Bright,Lft-N Dearborn, Rt on Carr Rd, Lft-Brookstone Way. Property on Rt. 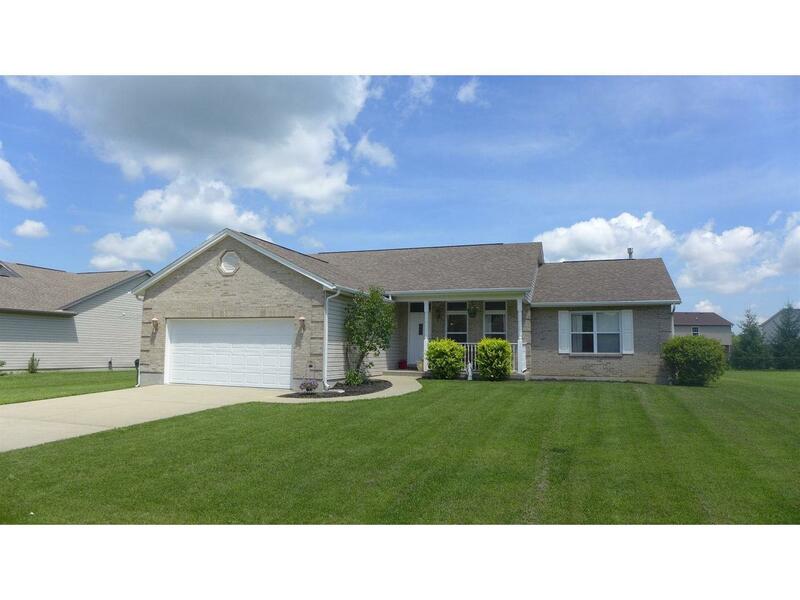 Nice ranch w/open flr plan: 3Br, 2Ba split flr layout, Lrg mstr suite w/bath & walk-in closet. Other Features: newer Bamboo flooring in 2 bdrms, new carpet in LR, newer water heater/water softener. Lots of natural light, 1st flr laundry. Att.2 car garage. Lg unfin.bsmt w/tons of potential. NOTE: This property was sold on 9/6/2016 and is no longer available. The details listed below are believed accurate to the date of the sale and are subject to change.